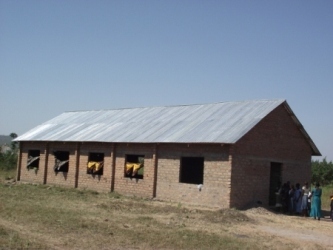 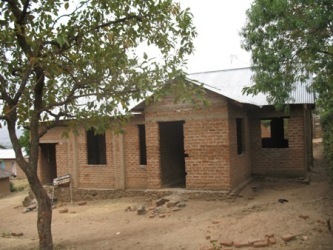 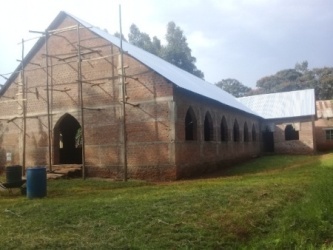 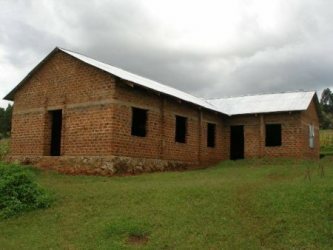 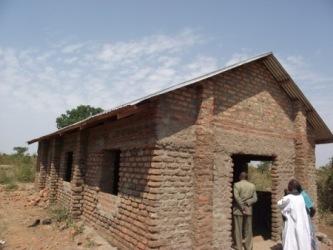 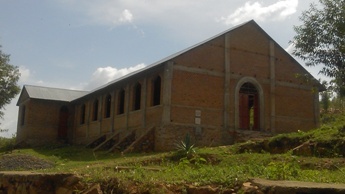 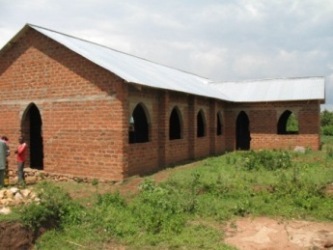 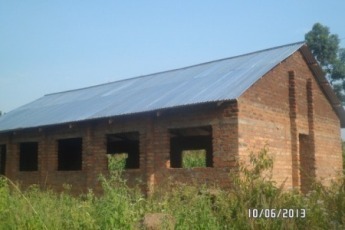 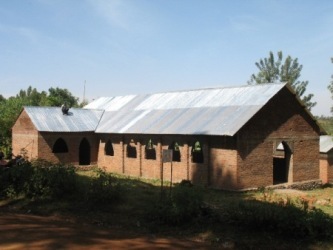 The Diocese of Tarime has completed building brand new church buildings at nine (9) locations with roofs, and have roofed 5 buildings whose construction started before Tarime area became a Diocese in 2010. 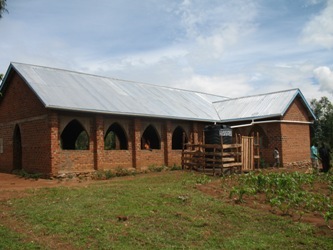 This achievement is a result of a partnership scheme between the parishes, the Bishop and our overseas partners. 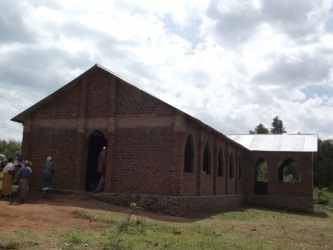 In this scheme, the congregation erects the wall, and the Bishop finds money for the roof. 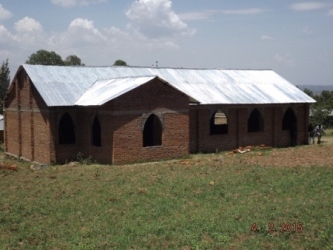 In some cases the congregation is too poor to complete the construction of the wall so the Bishop contributes funds for the completion of the wall and for the roofing costs. 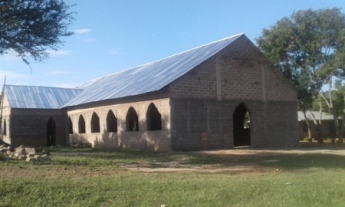 Churches that now have new places of worship are Nyangoto, Bunchari, Bugumbe Nyakunguru, Mangucha, Nyabitocho, Gamasara, Nyagisya, Buhemba, Rebu, Nkongore, Nyarwana, Kerende, Mogabiri. 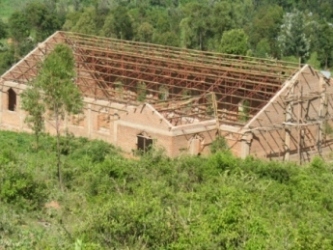 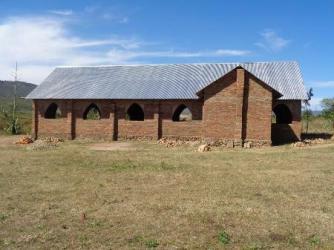 Construction of new churches is underway at Nyamwigura and Nyansurura churches.